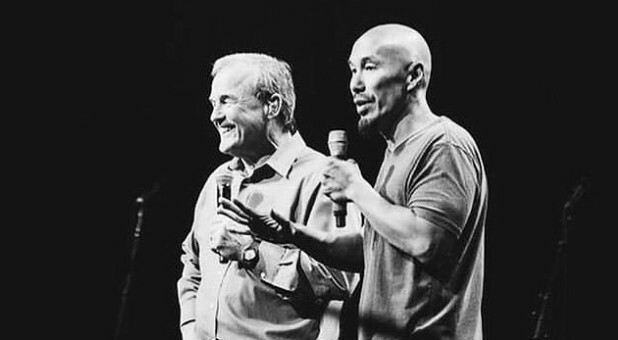 Mike Bickle says he's made for prayer. What would it take for you to say the same thing? "In my early days, in college, this was like 40-plus years ago, I was really committed to be a man of God. I was 18, 19 years old, and my leaders told me that I had to grow in prayer," Bickle says. 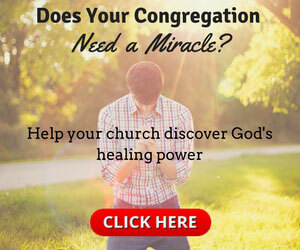 "If an angel would have appeared to me that 40-plus years ago and said, 'Yeah, young man of God, one day you'll have a 24-hour-a-day prayer ministry,' I would have just collapsed in despair." So how did he found one of the largest prayer movements in the world? Listen to the podcast to see!